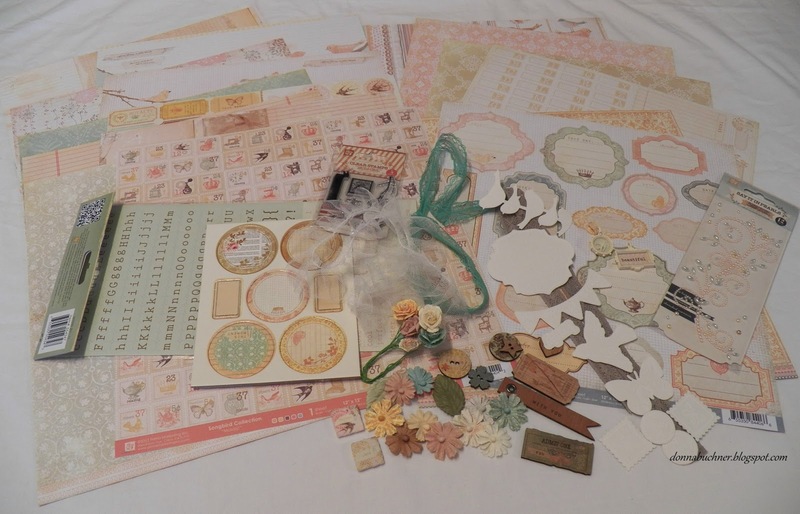 It's time to reveal the April kit from Scrap'n with Flair !! The kit is the Songbird Collection from Prima!!!! absolutely beautiful !